The monastery was actually opened in 1696, and from then on became the central focus of Tibetan Medicine. The deepest studies were maintained under its auspices, and it was led by some of Tibet's greatest physicians. The first set of medical paintings illustrating the whole science of Tibetan Medicine were painted and maintained there. Its physician monks spread out over the whole of Tibet, practicing medicine and teaching other students in apprenticeships. Chagpori was also largely responsible for the spread of the practice of Tibetan Medicine in Mongolia and Siberia. The School of Medicine and Astrology in Lhasa (Men-tsee-kang) was founded in 1912 by masters from Chagpori. Chagpori was destroyed during the communist invasion in 1959. Ven.Dr.Trogawa Rinpoche was a master of the lineage of Chagpori physicians. 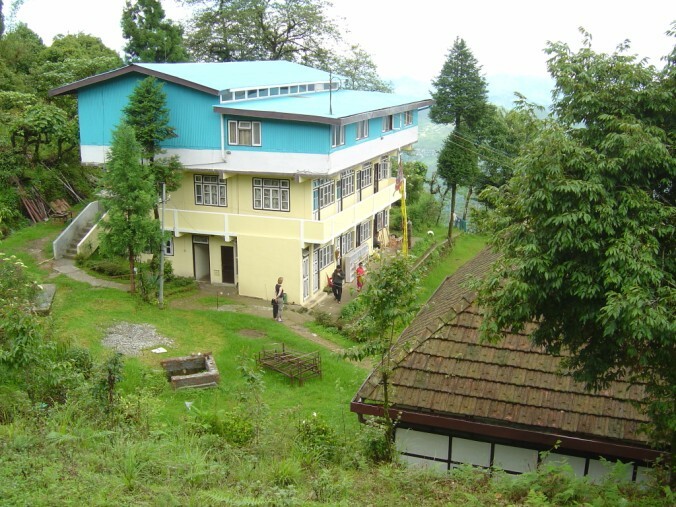 In exile, he was very concerned to preserve its lineage, so after many years of preparation, in 1992 he founded the Chagpori Tibetan Medical Institute in Darjeeling District, in India. He directed it until his passing in 2005. 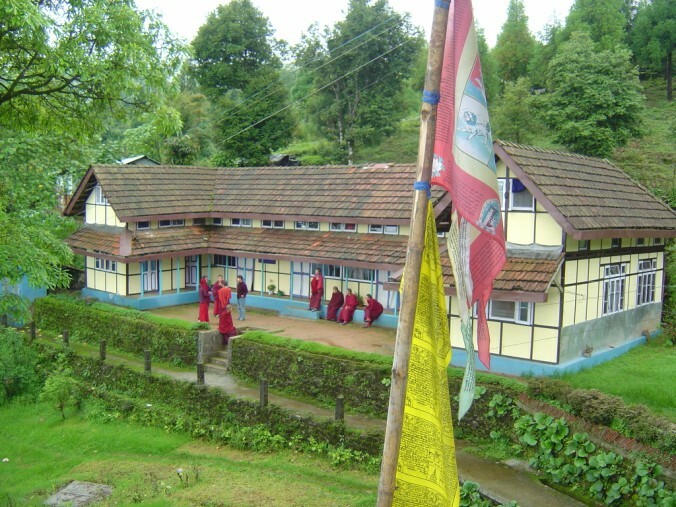 Chagpori in India is a small school dedicated to training students in all aspects of medicine and Dharma as an integral discipline. 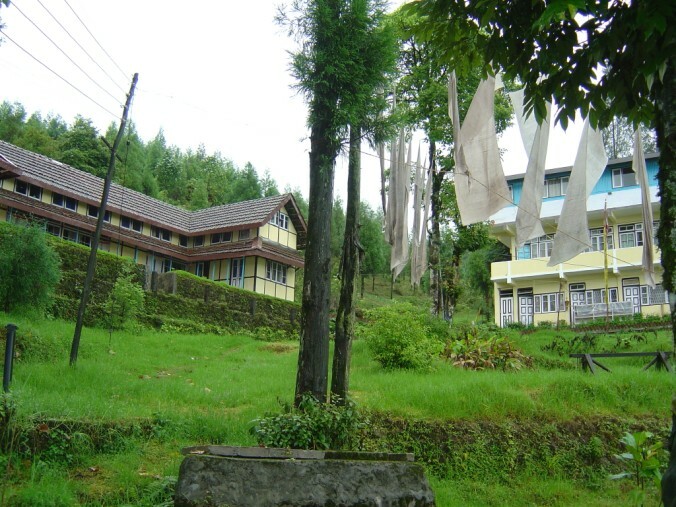 It is located in the village of Takdah, in the countryside of Darjeeling District, in West Bengal state. The students follow a course of five years of study, followed by two years internship. In medicine the students learn all aspects of the theory of physiology, health and illness; and the practice of treatment, as taught in the classics and as they were practiced at Chagpori in Tibet. In Dharma they learn the Buddhist practices which were taught at Chagpori in Tibet, known as 'Yuthog Nyinghtig'. More than thirty physicians have graduated from Chagpori since its inception in 1992. 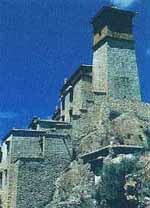 In Tibet Chagpori was a male monastic institution. Ven.Dr.Trogawa Rinpoche wished to make Chagpori in India co-educational, but facilities did not permit, so innitially all students were male. 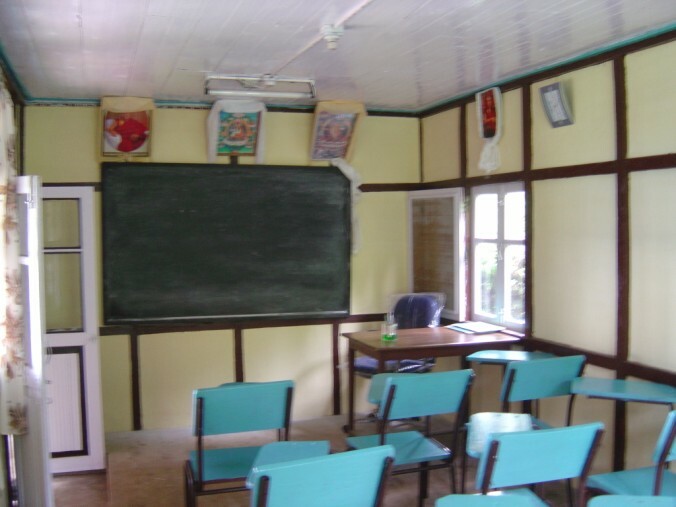 In 2003, a new class of twenty female students was admitted, and they are the current students at Chagpori. 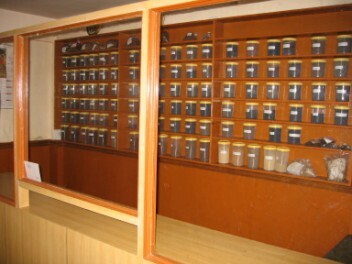 Chagpori produces all the compounds dispensed by its physicians and has clinics in Darjeeling town and in Kurseong, in addition to Takdah. 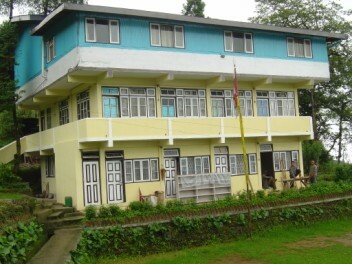 The clinic at the Sechen monastery in Kathmandu, Nepal is run by Chagpori graduates and is an associate clinic of Chagpori. Chagpori is managed by a committee of direction established by Ven.Dr.Trogawa Rinpoche during his lifetime, and is currently under the very able direction of his nephew, Emchi Teinley Trogawa. Emchi Shakya Dorje is a Chagpori physician and is an affiliate of the Chagpori school. 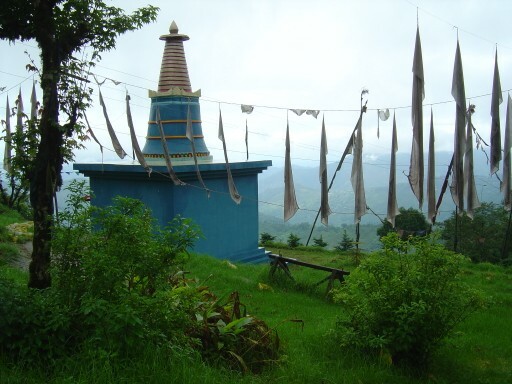 Chagpori can be contacted directly at info@chagpori.org, or through Emchi Shakya Dorje.